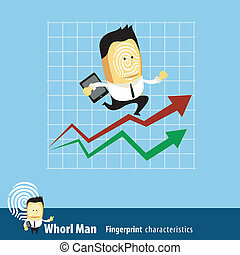 Vector of Fingerprint Man Characteristics Series. 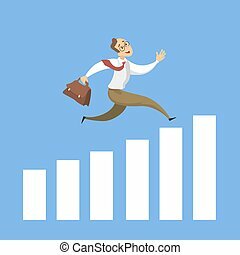 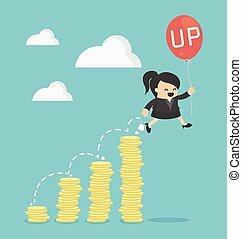 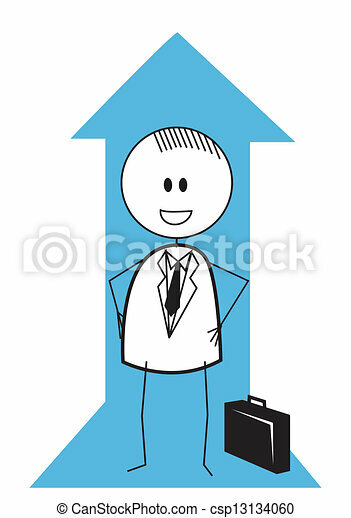 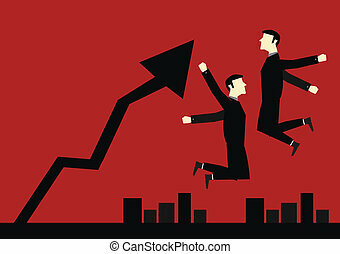 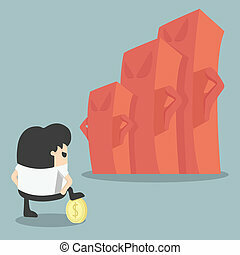 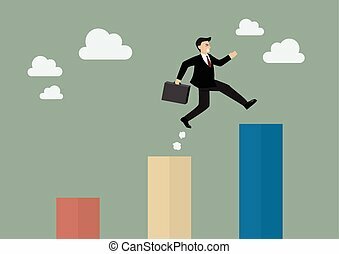 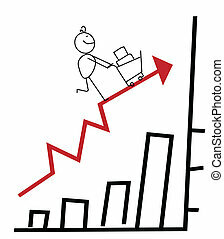 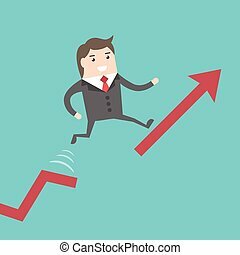 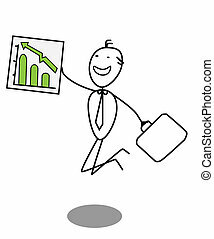 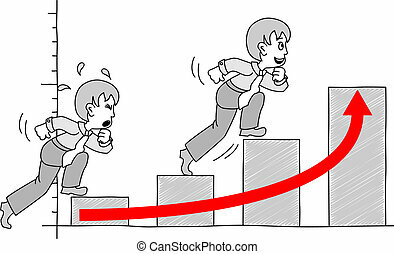 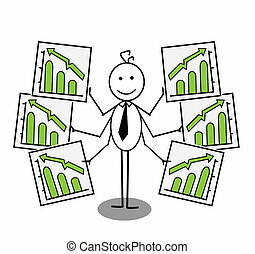 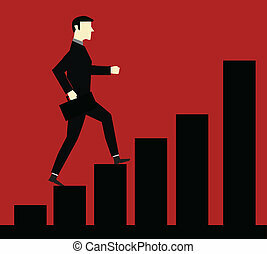 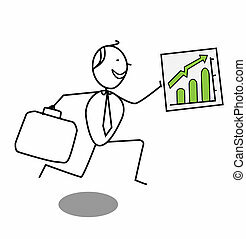 A businessman running up rising financial chart about to reach his profit goal. 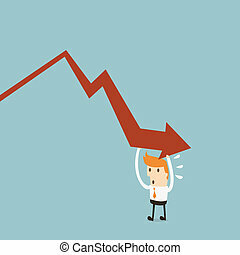 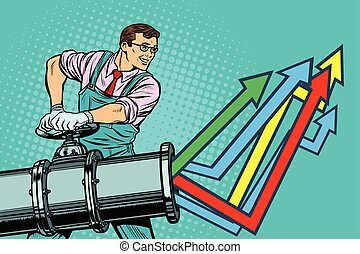 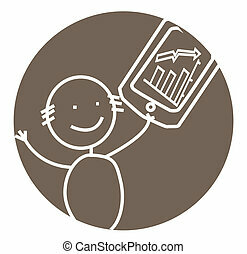 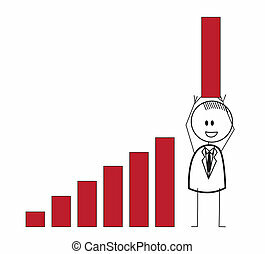 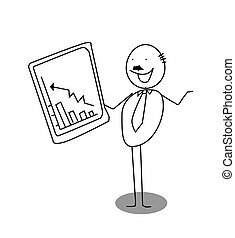 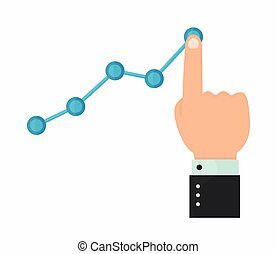 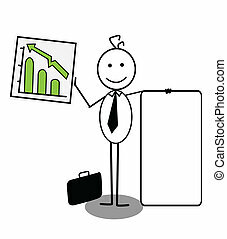 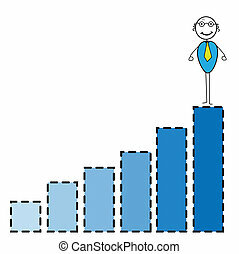 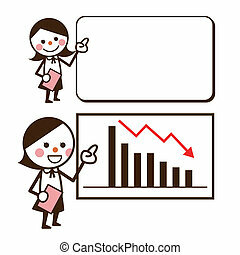 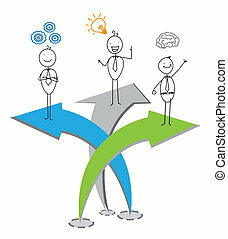 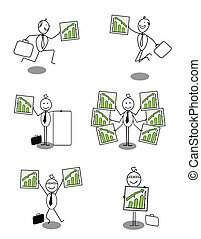 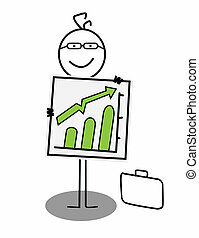 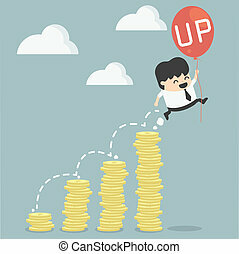 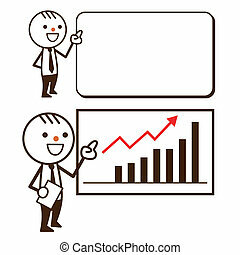 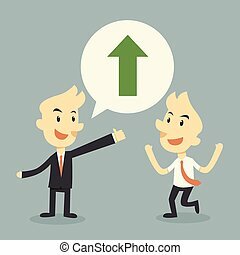 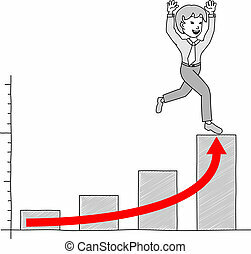 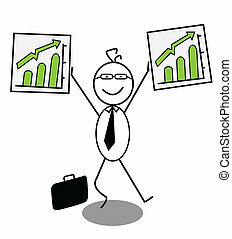 Businessman running on chart up to success.